Edwin Jagger Aloe Vera Moustache Wax. This moustache wax is delicately fragranced with Aloe Vera. Apply after combing your muustache by pinching a small amount of wax and working it from the center outwards, gently working and shaping the hair right to the ends. Normal hold. Edwin Jagger Aloe Vera Moustache Wax Extra Hold. This moustache wax is delicately fragranced with Aloe Vera. 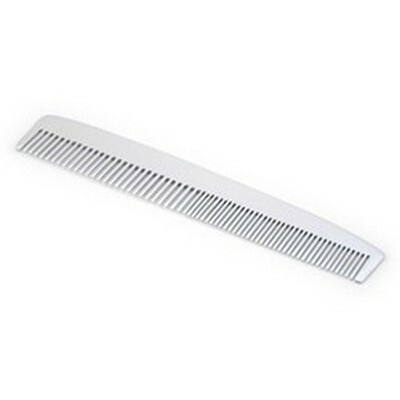 Apply after combing your muustache by pinching a small amount of wax and working it from the center outwards, gently working and shaping the hair right to the ends. Extra hold. Edwin Jagger Bergamot And Cedarwood Moustache Wax. This moustache wax is delicately fragranced with a citrus and spicey aroma. Apply after combing your muustache by pinching a small amount of wax and working it from the center outwards, gently working and shaping the hair right to the ends. Normal hold. Edwin Jagger Bergamot And Cedarwood Moustache Wax Extra Hold. This moustache wax is delicately fragranced with a citrus and spicey aroma. Apply after combing your muustache by pinching a small amount of wax and working it from the center outwards, gently working and shaping the hair right to the ends. Extra hold. Galvin & Gray grooming clay 100ml. This luxury styling clay provides texture and definition and is a very versatile product. 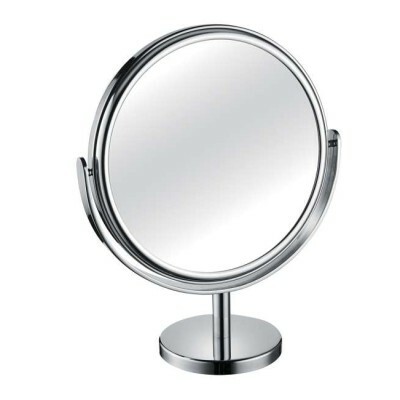 The finish is firm and matte which enhances the overall look and texture. It has a coconut and citrus fragrance. 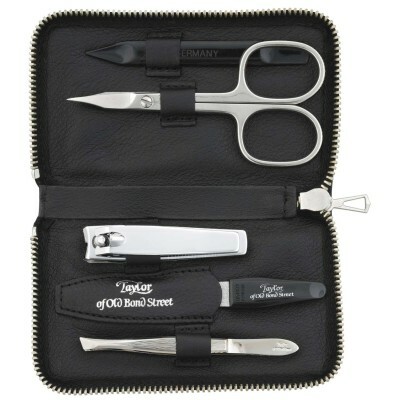 How to use Use only a small amount and work it between your fingers before applying evenly through damp or dry hair. Galvin & Gray ocean salt mist. This salt spray is great for thickening fine hair. It can be used to create a messy and natural look by adding volume, texture and control. It has a coconut and mandarin fragrance. How to use Spritz on to wet or dry hair. Work in using your hands to give body to your hair. 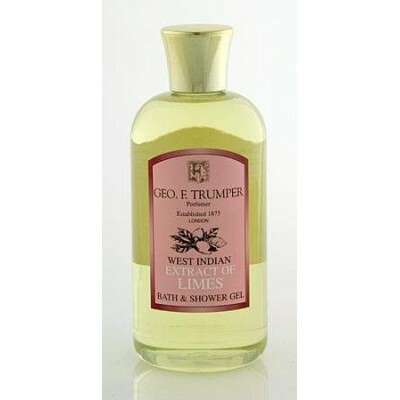 Geo F Trumper Amber Floreka Hairdressing 100ml. 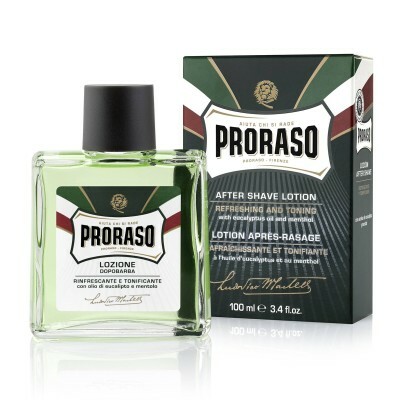 A medium to firm dressing, with an equally light and masculine floral musk fragrance. Geo F Trumper Amber Floreka Hairdressing 200ml. 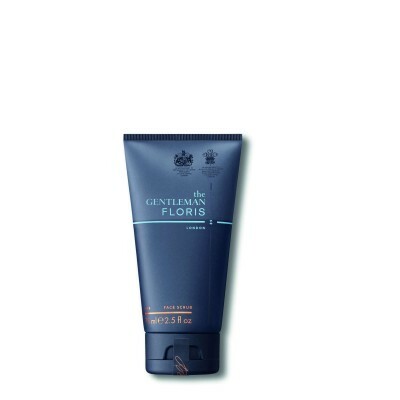 A medium to firm dressing, with an equally light and masculine floral musk fragrance. Geo F Trumper Coronis Hairdressing 100ml. A light dressing fragranced with Trumper's Skye. Geo F Trumper Coronis Hairdressing 200ml. A light dressing fragranced with Trumper's Skye. Geo F Trumper Eucris Hairdressing 100ml. Trumper's famous firm hold dressing with oil and a very light Lily fragrance. Geo F Trumper Eucris Hairdressing 200ml. Trumper's famous firm hold dressing with oil and a very light Lily fragrance. 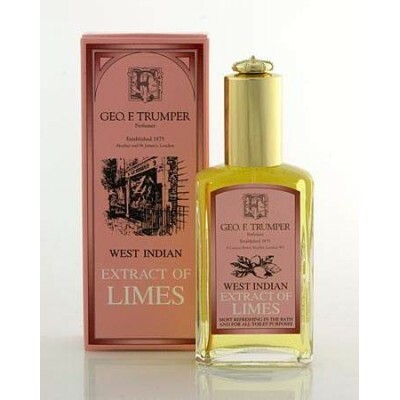 Geo F Trumper Extract of Limes Hair Cream 100ml. A light non-greasy cream. 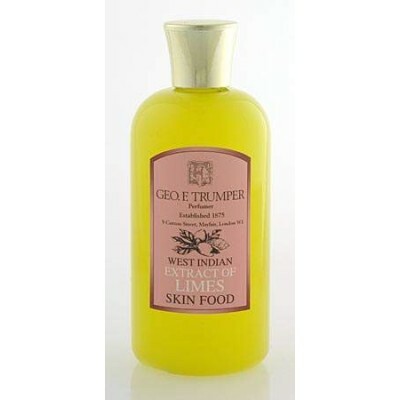 Geo F Trumper Extract of Limes Hair Cream 200ml. A light non-greasy cream. Geo F Trumper Green Floreka Hairdressing 100ml. 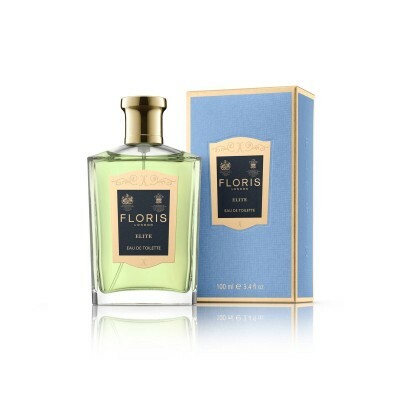 A dressing with medium holding properties and masculine floral musk fragrance. Geo F Trumper Green Floreka Hairdressing 200ml. 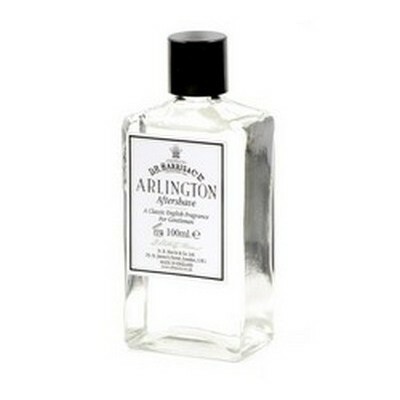 A dressing with medium holding properties and masculine floral musk fragrance. Geo F Trumper Blue Pomade Hair Wax 100ml. 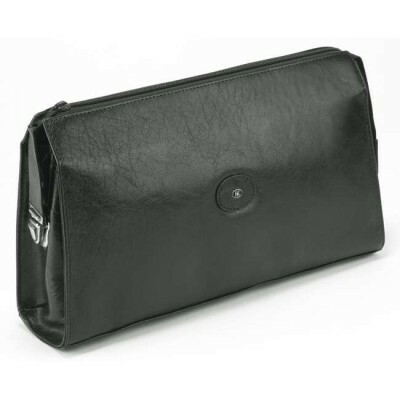 A heavy dressing to hold the hair and provide sheen. 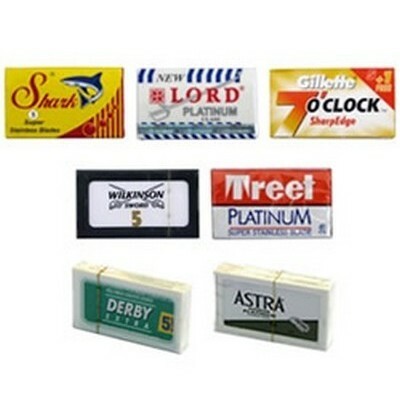 For all hair types and colours. Geo F Trumper San Remo Hairdressing 100ml. An oil free hairdressing with a light lily fragrance. This is our lightest hairdressing for a relaxed hold. Geo F Trumper San Remo Hairdressing 200ml. An oil free hairdressing with a light lily fragrance. This is our lightest hairdressing for a relaxed hold. Taylor of Old Bond Street moustache and beard conditioner. Formulated specially to soften and tame your beard or moustache. Contains Keratin to rejuvenate hair, Aloe Vera to soften hair and skin and Sunflower Oil to smooth. Taylor of Old Bond Street Herbal Hair Gel. This hair gel contains chamomile and cold-pressed oil of lavender and Irish moss to hold hair in place without being stick or hard. Taylor of Old Bond Street Herbal Hair Gel. This hair gel contains chamomile and cold-pressed oil of lavender and Irish moss to hold hair in place without being stick or hard. Gives a superb shine whilst adding body and texture for longer lasting hair styles. Taylor of Old Bond Street moustache wax. 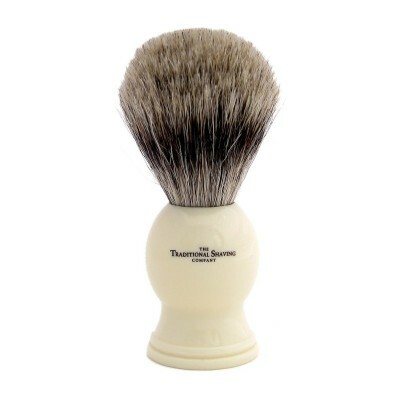 The profressional's choice for the discerning gentleman. 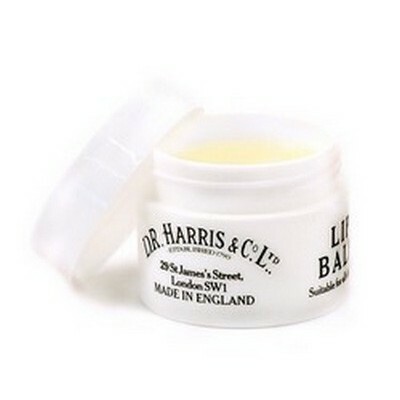 This moustache wax will moisturise and condition the moustace and holds for an elegent finish. Taylor of Old Bond Street moustache wax. 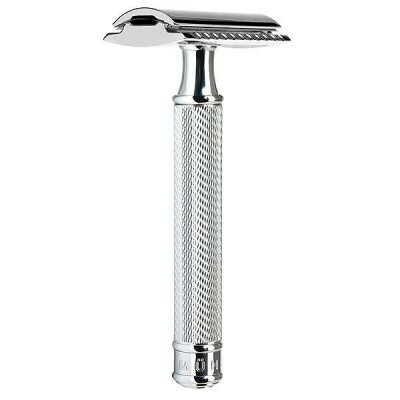 The profressional's choice for the discerning gentleman. 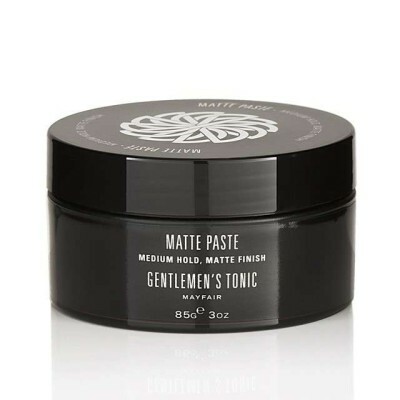 This moustache wax will moisturise and condition the moustace and holds for an elegent finish. Supplied in a metal tin. Taylor of Old Bond Street Herbal Hair Mousse. This exquisite blend of non-sticky setting agent and conditioner is especially formulated for todays demanding hairstyles. Adds body, sheen and dramatically reduces 'fly away'.